At The Wright Loans, our commitment to transparency and educating the client separates us from our competitors. Our communication and negotiating skills are paramount to the value we create for his clients. As a referral business, the client’s satisfaction is the #1 priority. 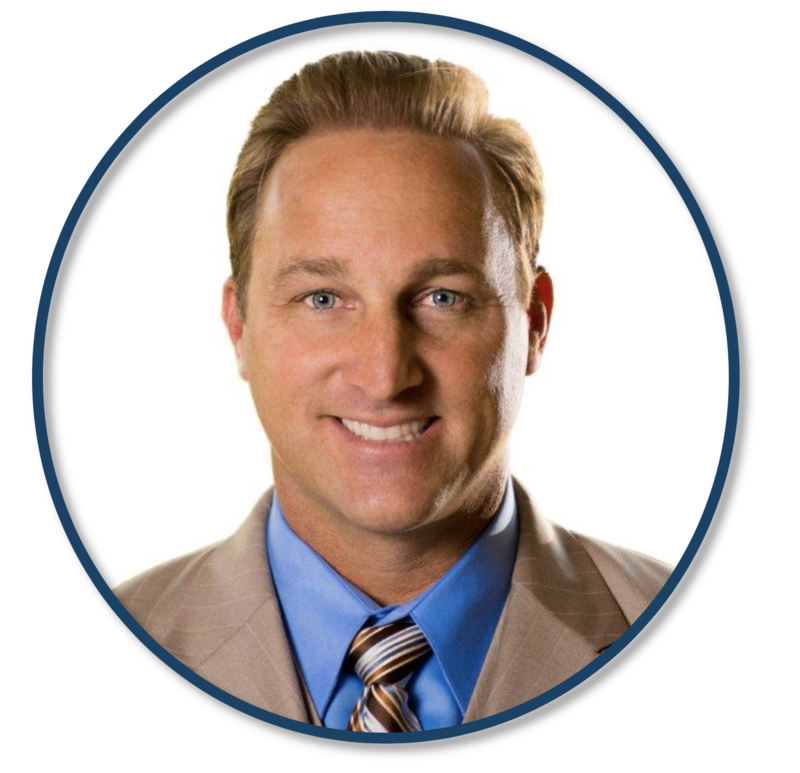 United American Mortgage Co is a full servimortgage banker & brokerage company that is based in Irvine, CA. We specialize in 1-4 unit residential mortgages which include owner occupied, 2nd home, and investment properties. We are a 100% referral based company with sole focus on our clients and their financing needs. We provide valuable financing solutions for not only our homeowner clients but for our business partner clients who include Real Estate Agents, CPAs, Financial Advisors, Bankers, and Attorneys. United American Mortgage Co has a been in the mortgage banking and brokerage business for over 30 years . We have over 100 different lending partners which include all major conventional, FHA, home equity, Non QM & jumbo approved lenders as well as niche portfolio lenders with common sense underwriting. These relationships simply allow the client choice to secure the best product with the best rate and terms that fit each individual client’s needs. In today’s lending environment having a professional who knows the variables of each investor’s products is critical to a smooth and easy transaction. Whether you are a simple wage earner or have complicated tax returns, our knowledge and experience will simplify and alleviate any of the guess work. We are also well versed in the interest rate markets and we educate our clients on potential rate movements before they happen for the purpose of protecting their savings. Additionally, the value that we provide is that we are 100% independent to each lending partner working for you as your advocate between all processes and services of the transaction. 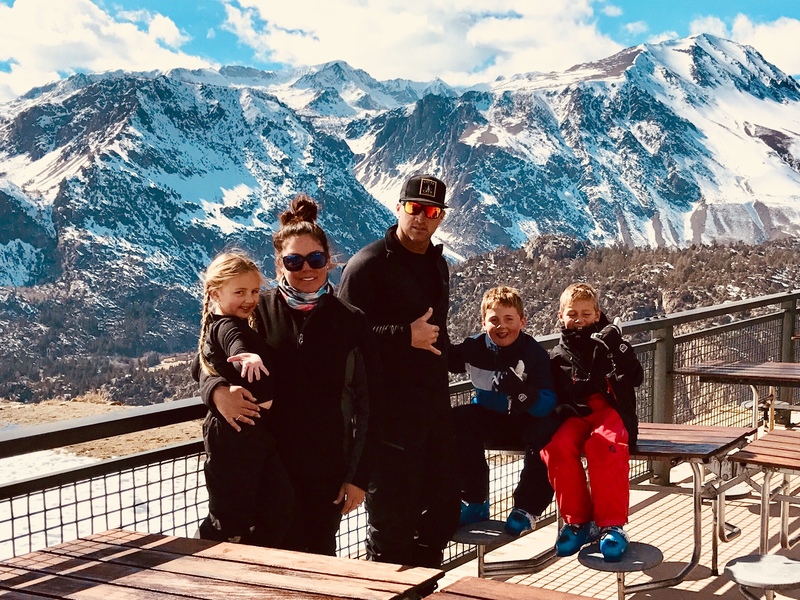 "Gone are the days of easy money and having this experience in your corner is essential to guiding you through the maze of getting the best financing for you and your family." We look forward to a fruitful, long-lasting relationship and invite you to contact us at any time. 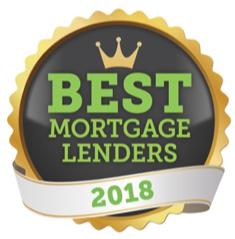 A well-known figure in the mortgage business, I am proud to be the Branch Manager & Senior Loan Officer with United American Mortgage Co. For over 15 years I have helped hundreds of clients and their families secure the best financing available. With the help of my team I have funded well over $ 1.5 billion in residential loans and we continue to increase our client base year after year. It is my passion to help people and sort through the difficult maze of residential finance. I am licensed as a corporate & personal broker, and have the federal and state mortgage licenses required to perform mortgage originations. 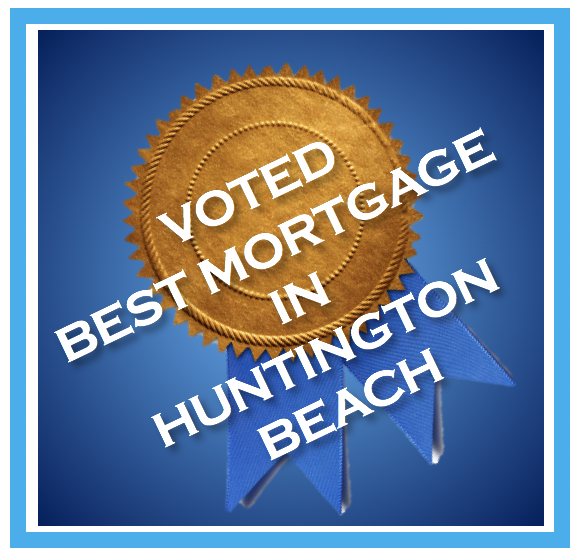 In addition, I hold the coveted Certified Mortgage Advisor (CMA) designation and have a B.S. in Business Administration & Management. I currently reside in Huntington Beach, CA with my beautiful wife Brooke, a teacher, and our three wonderful children, Jack, Grady, and Kyla. I look forward to helping you achieve your investment and housing dreams, give me a call.